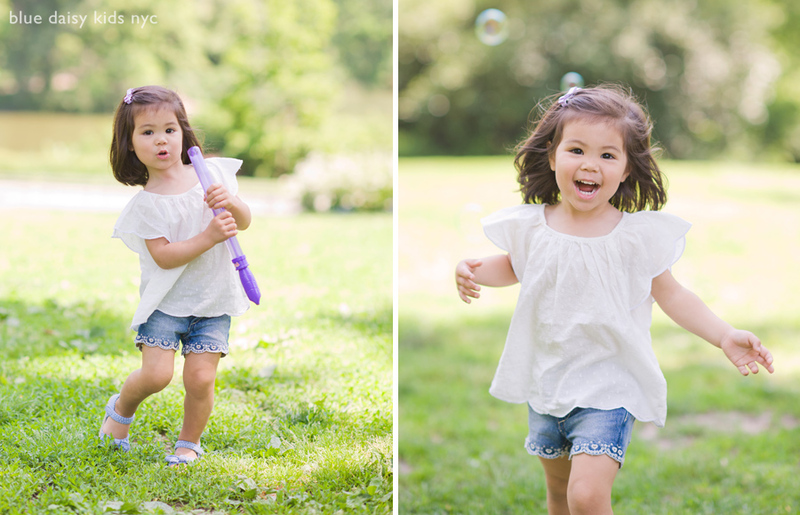 One of our favorite activities in Central Park, is, blowing and chasing bubbles. I wish you and your loved ones a Merry Christmas, a wonderful holiday season and a happy, healthy new year! New York City had a beautiful autumn this year and I had the pleasure to photograph many families in Central Park. Here are some of my favorites from a few sessions. Sophie’s Bat Mitzvah celebration at the Manny Cantor Center in New York City. Sophie celebrated her becoming a Bat Mitzvah with friends and families at the Manny Cantor Center in downtown Manhattan. Sophie picked a colorful and vibrant graffiti theme for her party and it reflected in her custom made dress, the photo booth, the furniture and custom designed logos. Sophie looked stunning in her graffiti dress! Besides the cool subway photo booth, all the guests received a custom spray painted sweatshirt with their names. Cocktail hour was on the rooftop patio and guests enjoyed a Sophie-tini in the warm weather. Inside the younger guests were entertained by a DJ, an MC and some talented dancers. Sophie and her friends were dancing the whole night and everyone had a fantastic time! I have known Sophie since she was three years old and photographed her and her family many times over the years. Sophie reached an important Jewish milestone when she turned 13 years old and it was very special to part take in her Bat Mitzvah celebration. Sophie had her Bat Mitzvah ceremony at the Brotherhood Synagogue in Manhattan. A beautiful converted historic Quaker meeting place right across from Gramercy Park where Sophie has been studying for her Bat Mitzvah. I had the pleasure photographing her during the rehearsal a couple days before the ceremony. Congratulations to Sophie and her family!